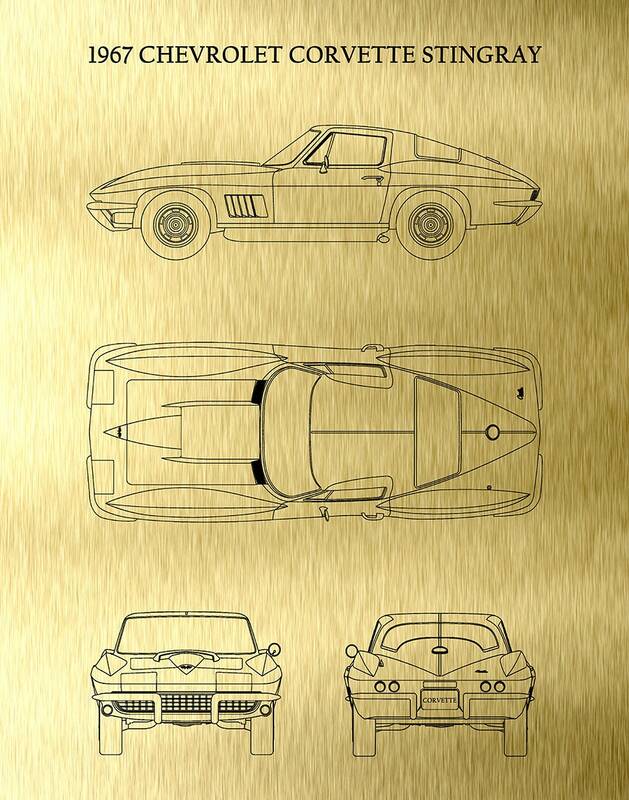 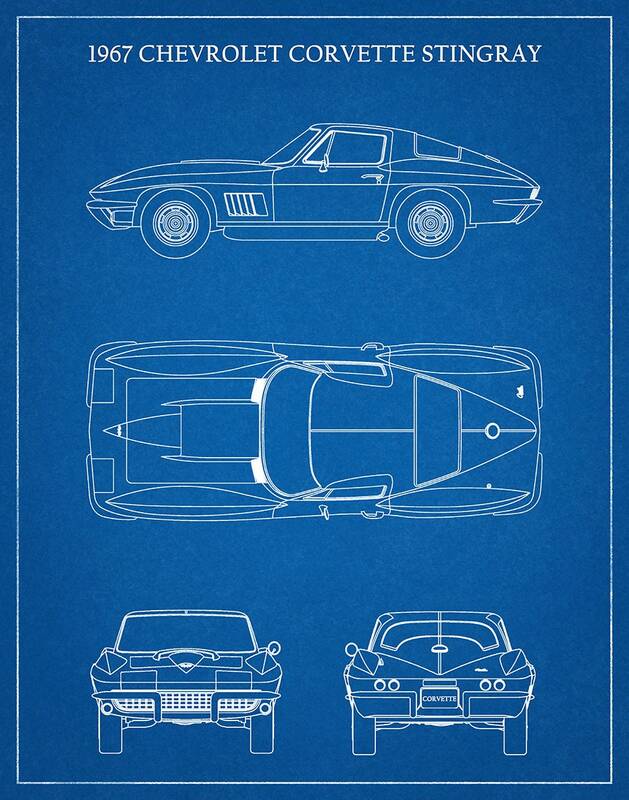 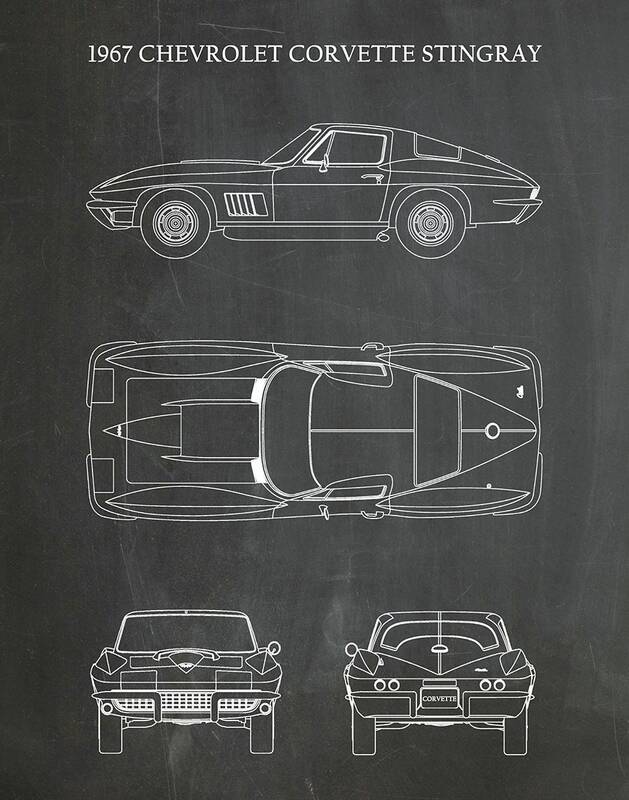 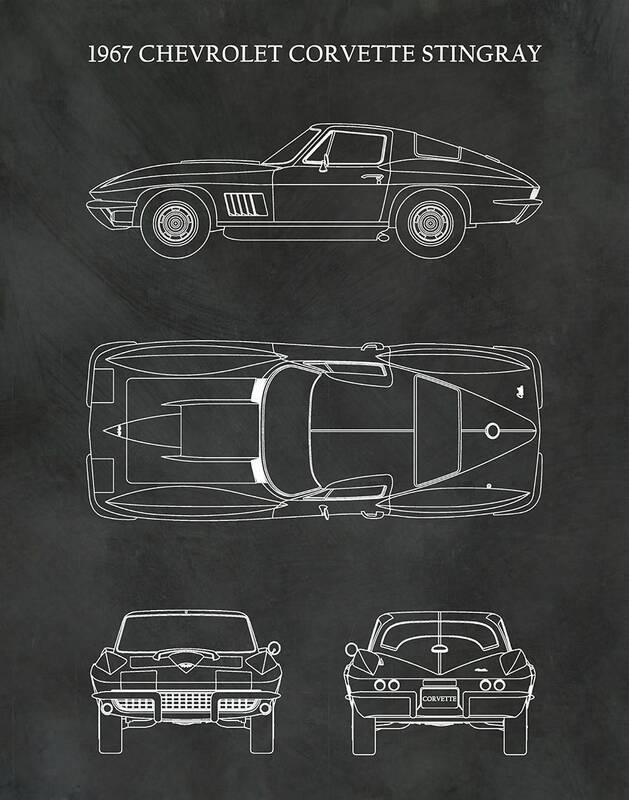 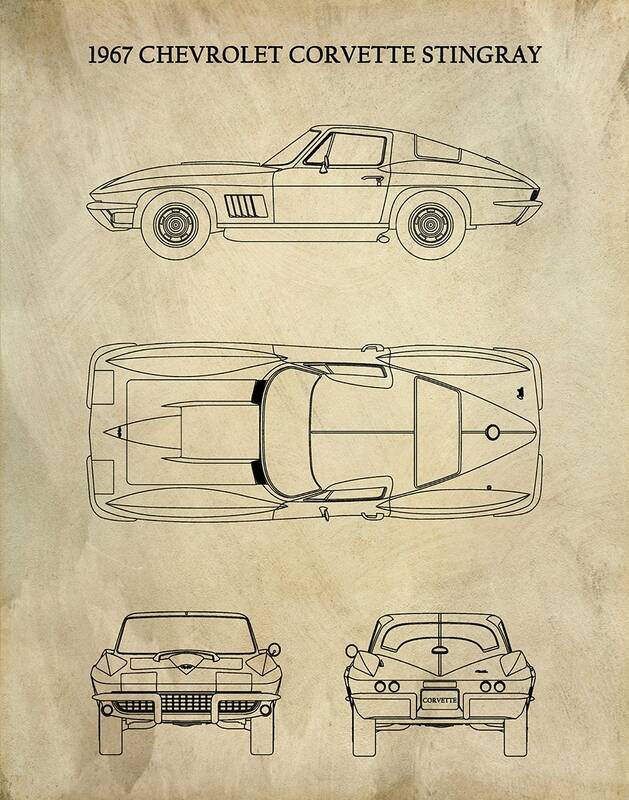 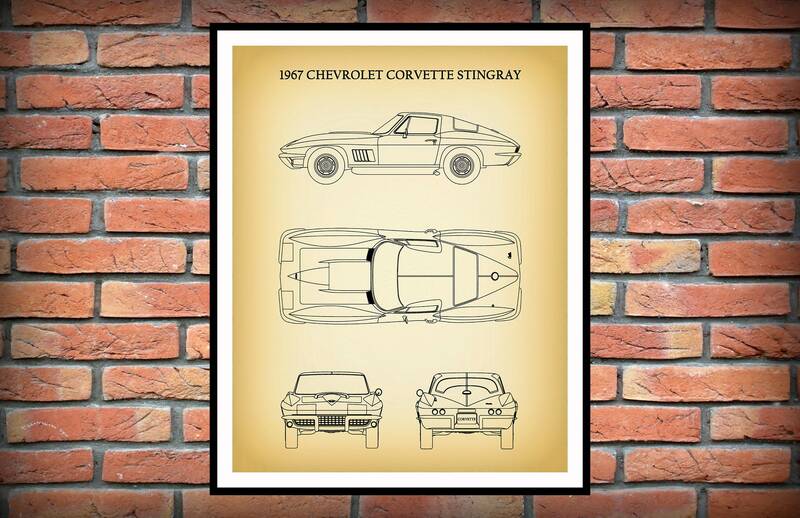 1967 Chevrolet Corvette Stingray Art Print. 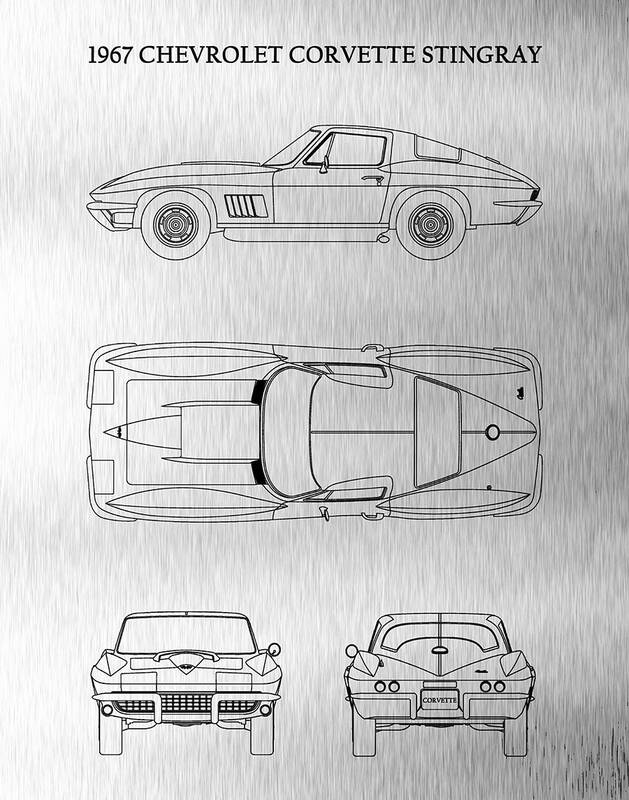 All patent print and drawing/illustration pages are restored and digitally enhanced to remove as many flaws as possible while maintaining the integrity of the original document. 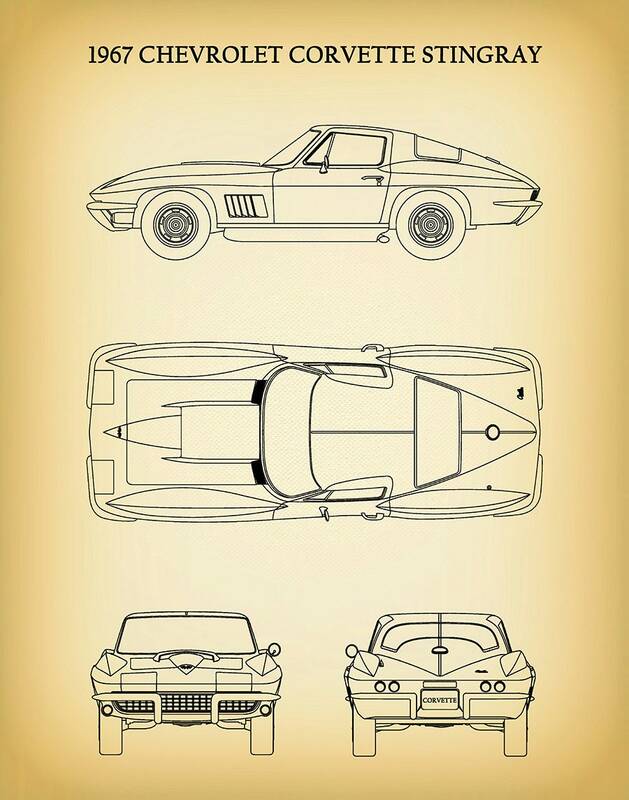 Note: Pics are in low resolution for easier upload and to prevent against piracy. 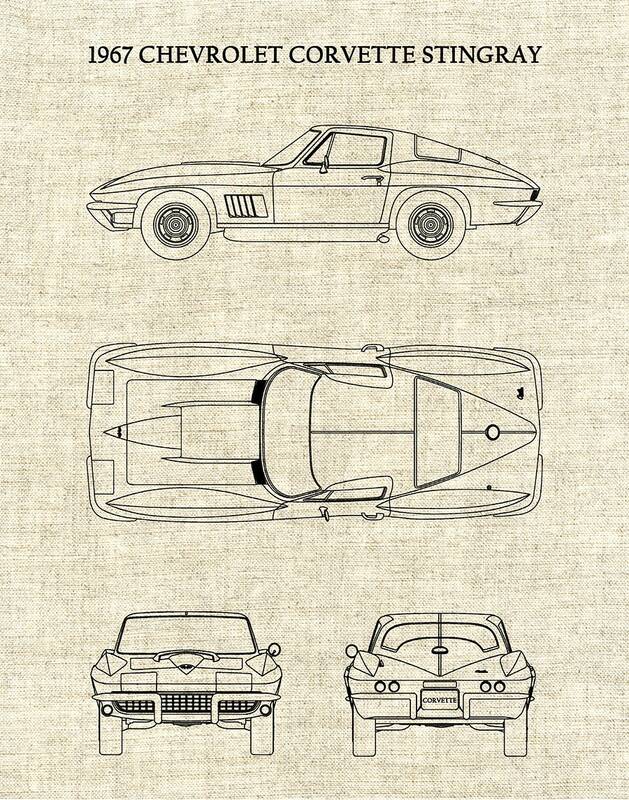 Your print will definitely be in high resolution. 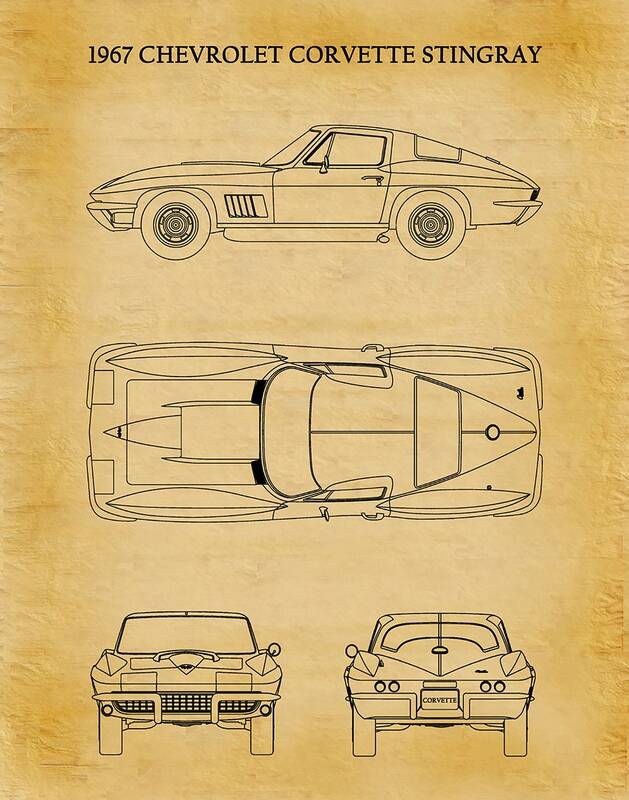 These prints are a wonderful way to own a piece of history and display your favorite inventions on your home or office walls.